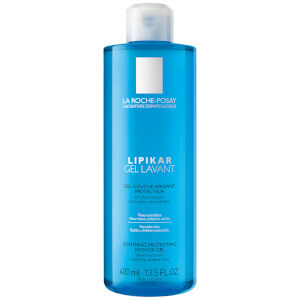 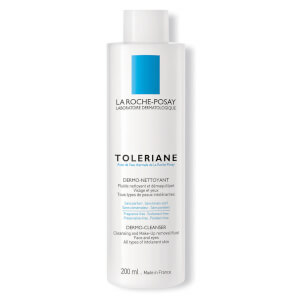 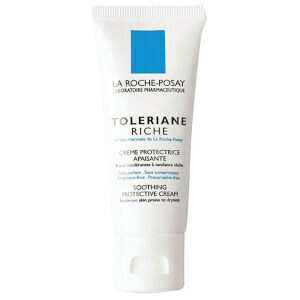 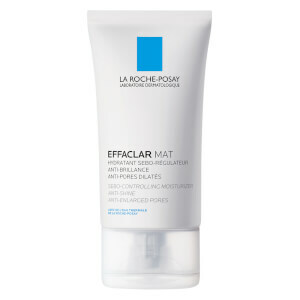 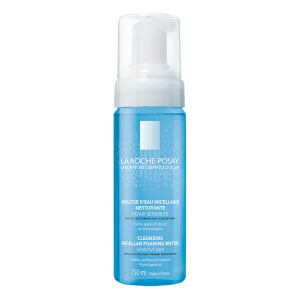 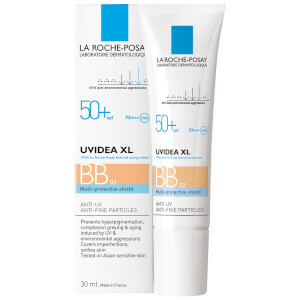 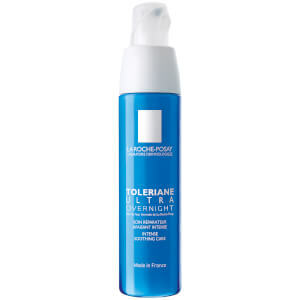 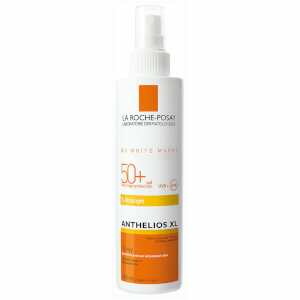 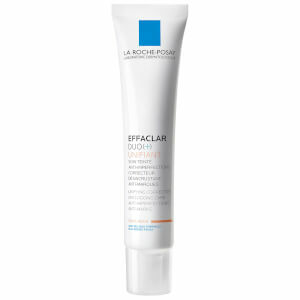 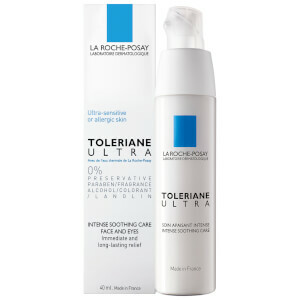 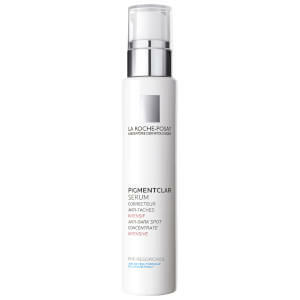 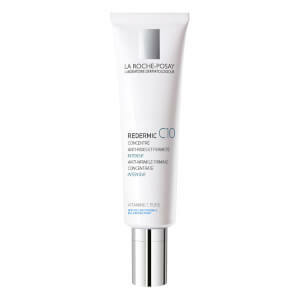 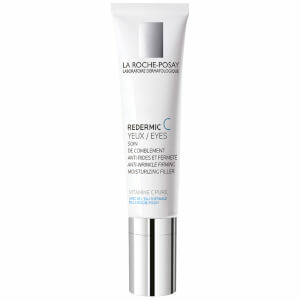 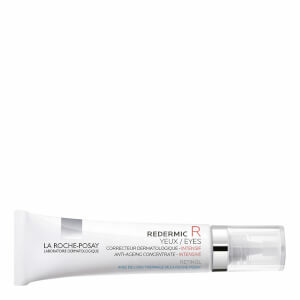 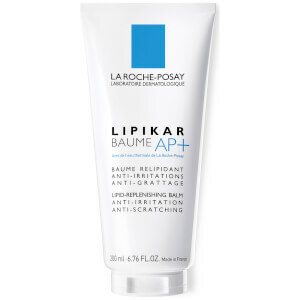 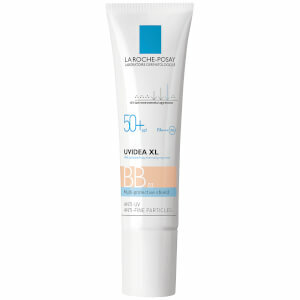 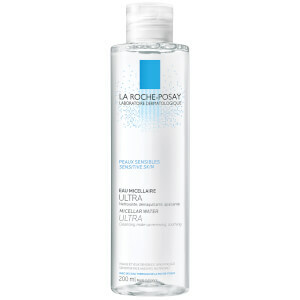 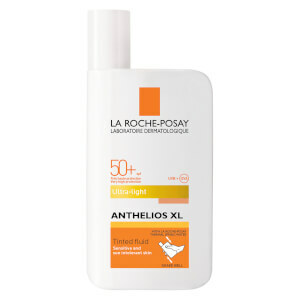 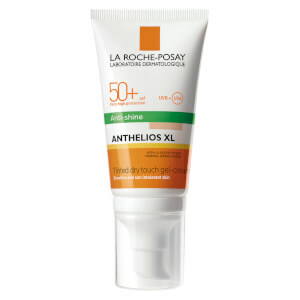 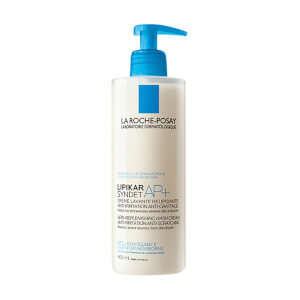 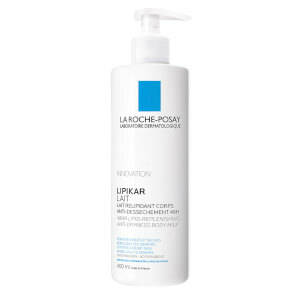 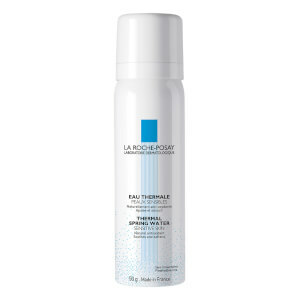 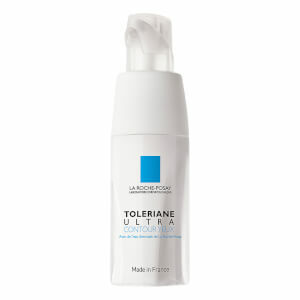 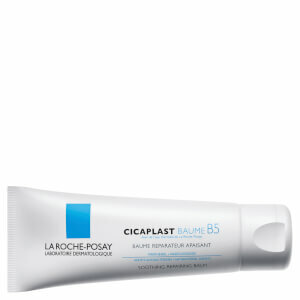 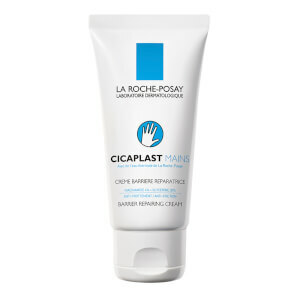 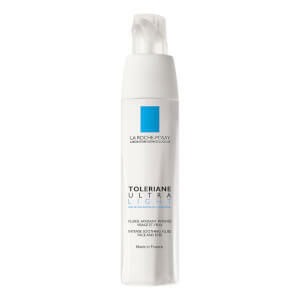 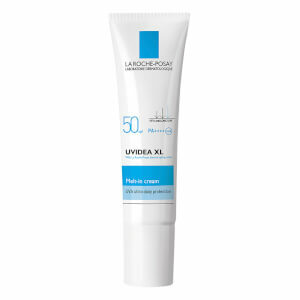 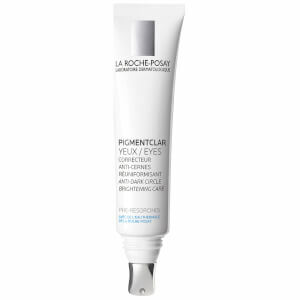 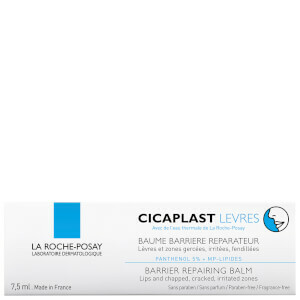 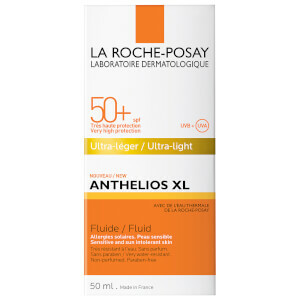 La Roche-Posay are a French skincare brand with a fantastic global reputation. 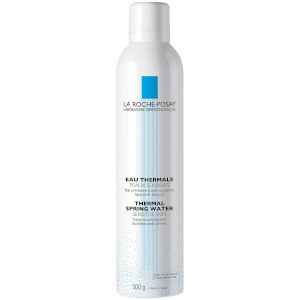 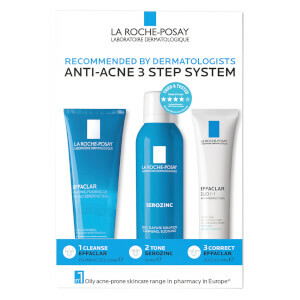 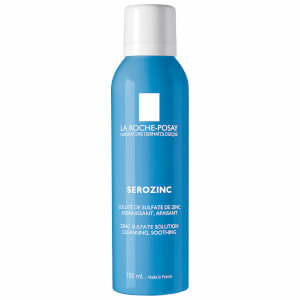 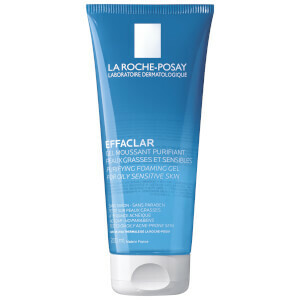 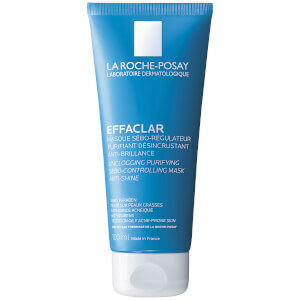 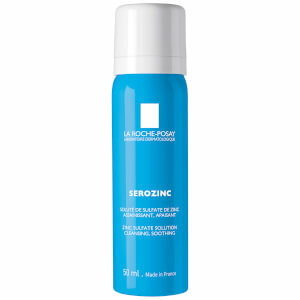 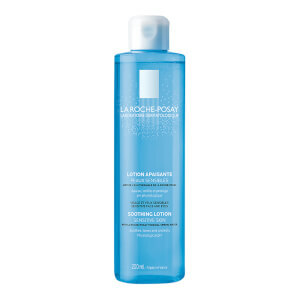 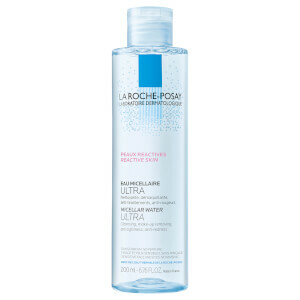 Recommended by over 25,000 dermatologists, La Roche-Posay products are enriched with spring water that possesses unique, skin-perfecting properties. 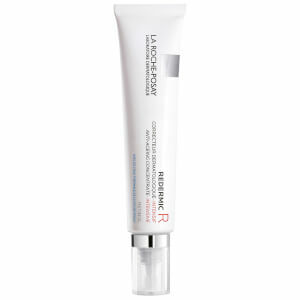 With ranges tailored to everything from acne to ageing, La Roche-Posay is all about delivering sustainable, affordable results.